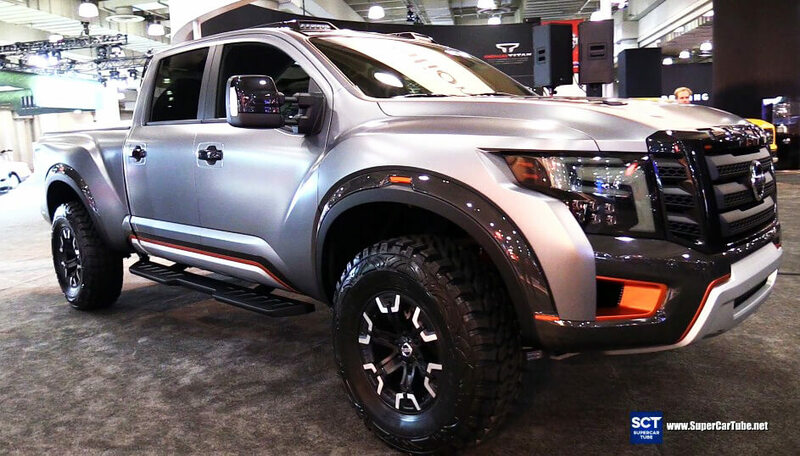 2017 Nissan TITAN Warrior - An off-roader ready for anything! 2017 Nissan TITAN Warrior is a big, buffed diesel-powered off-road monster. You are bound to like it. When everyone saw the 2017 Nissan Titan Warrior, they diagnosed a case of Ford‘s F-series envy. The Warrior is a full-size pickup that took on a look of impeccable style and grace. The thing is, Ford’s F-series has been America’s best-selling vehicle for a long period of time. Therefore, it’s no wonder that it makes other manufacturers to design and build a full-size pickup of their own. And while we do encourage new ideas and builds as well as ambition, we cannot help but thing that the 2017 Nissan Titan Warrior is a reflection of the Ford F-150 Raptor. No, we’re not saying that we don’t like it; we’re just pointing out the resemblance. As the F-150 Raptor, the 2017 Nissan Titan Warrior is a blue-blooded off-road machine. Nissan calls the look of the Warrior desert-racing and adventure-ready design. Well, let’s hope that we’ll see a lot of its design in action. 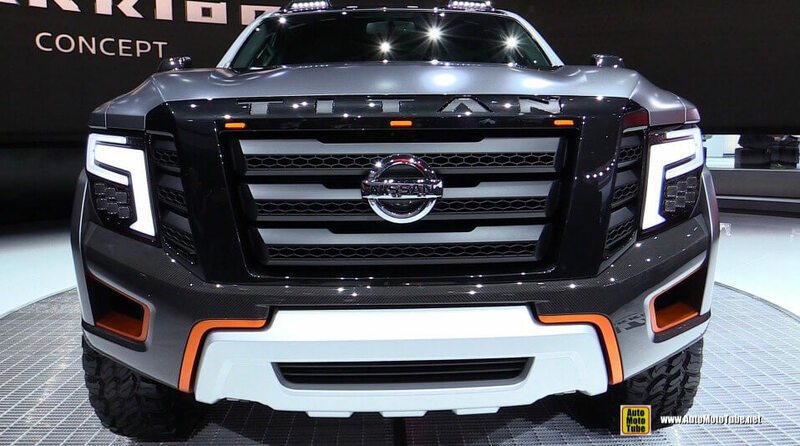 The concept of the 2017 Nissan Titan Warrior is 3-inches taller than the standard Titan XD. Moreover, it’s 6-inch wider. The 18-by-9.5-inch custom wheels and 37-inch off-road tires just add to the mean look. Even the concept looks like it’s going to jump right on a muddy track. We can’t wait to see it rolling around. What powers the 2017 Nissan Titan Warrior is a 5.0-liter turbo-diesel V8. Nissan didn’t modify the 6-speed automatic transmission nor the previously mentioned engine. 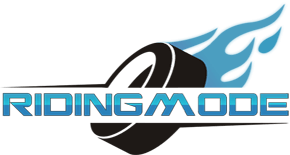 However, the Warrior does ride on a completely new travel suspension. Ralph Lauren’s 1938 BUGATTI COUPÉ 57SC ATLANTIC! The Darth Car – The Coolest Supervillain Ride by Hot Wheels! Double Motorcycle Crash With An Epic Ending!